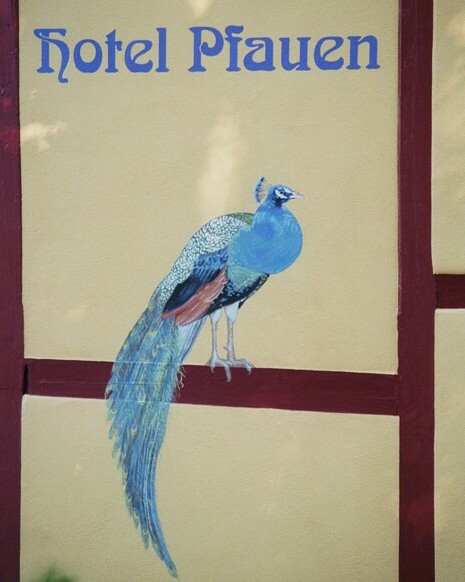 Discover our gem at the foot of the Kaiserstuhl hill range. been offering a welcome place for guests to rest. 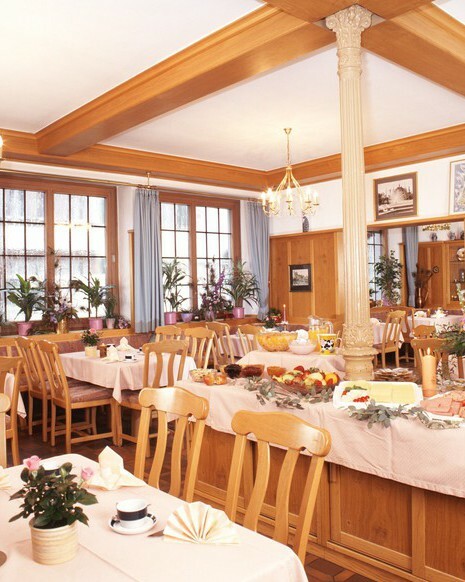 Centrally-located, directly at the gate to the historical, picturesque Endingen old town, our bed & breakfast hotel offers the ideal starting point to explore the town and all it’s sights by foot. In addition to the many sights you will also find numerous pubs and restaurants offering a wide range of culinary delights just at our door. The indescribable flair of this historical town will fascinate you. Admire the art and history, experience the culture and discover romantic corners! 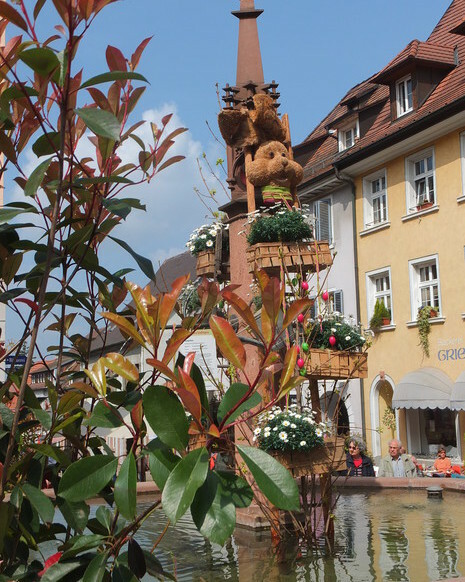 However, Endingen is not just a lively small town. It also lies in a superb location, in one of the warmest regions in Germany and is only a stone’s throw away from Alsace and Switzerland. Endingen is a paradise for wine lovers: one of the most famous wine-growing regions in Germany, the Kaiserstuhl, begins just outside the town. Regardless of whether you would like to experience and enjoy the friendly wine area or organise an active holiday with walking and cycle tours: take advantage of the unlimited excursion destinations. We will gladly advise you and look forward to you visiting us!